The new Urban Decay Aphrodisiac Palette houses 6 shades, both matte and shimmer housed in a compact case (a little smaller than an iPhone 7/8) and includes a great sized mirror for on-the-go guys and girls. 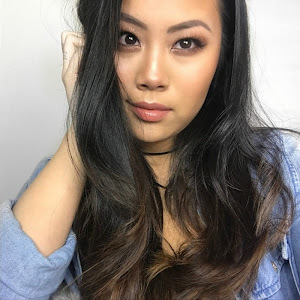 At a glance, it's a perfect autumnal palette with shades that everyone could easily work with but on application the shadows struggled to blend together easily, which didn't bother me too much because I got a good blend after using a big, clean, fluffy blending brush to create that a smooth transition. Oh YES to glossy eye-lids that can create such versatile day-to-night looks. The possibilities are honestly endless with these Liquid Eyeshadows. 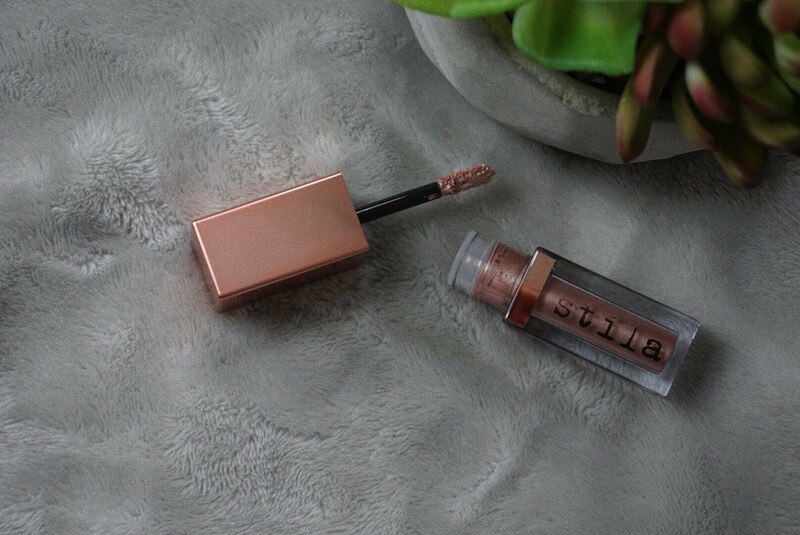 Stila is rapidly becoming one of my favourite high-end makeup brands since I discovered that I can't live without their Stay all day waterproof liquid eyeliner. 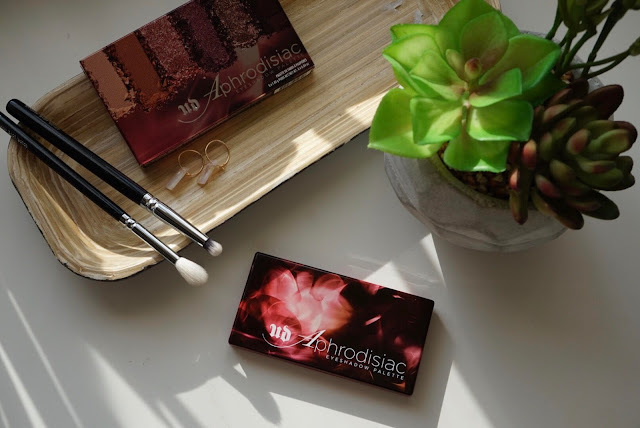 Therefore, on a dry January evening, I was just having a casual browse on Cult Beauty (you know, as you do secretly every night) and came across these brand new Magnificent Metals Shimmer and Glow Eyeshadows and, again, absent-mindedly (or not) clicked 'add to bag'. 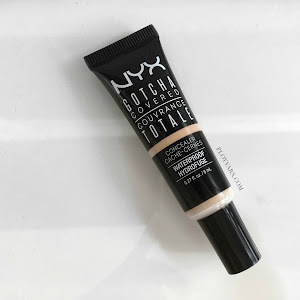 I purchased the shade 'Kitten' as a safe option, but would definitely want to try out all 11 of them! The shade range is so versatile. 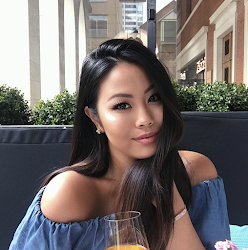 My obsession with Fenty Beauty continues with the launch of their new Mattemoiselle Plush Matte Lipsticks. 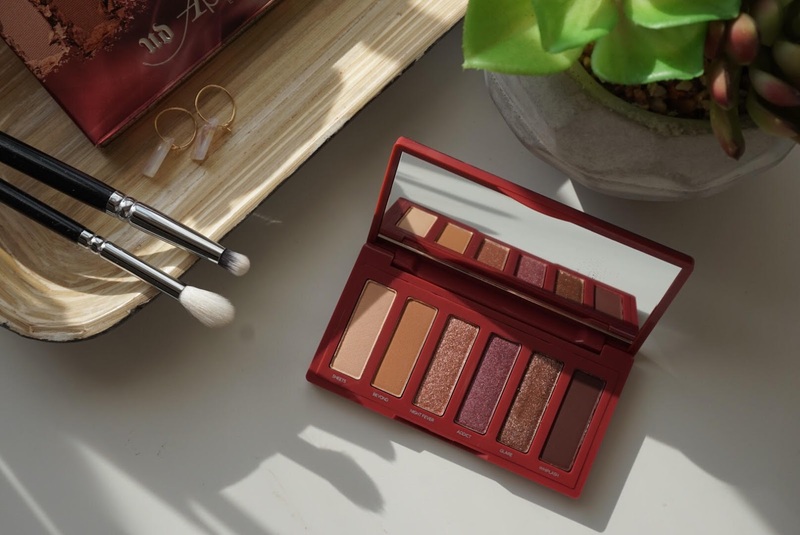 Something Rihanna and the Fenty Beauty team has done right is creating the shades to suit everyone, particularly with their amazing pro filt'r foundations, which is why the brand has received so much admiration from the beautysphere. Trying to decide between 14 unique shades was hard AF, but evidently, I picked up the shades I knew I would actually wear amongst the blue, green and lilac shades, which by the way look so beautiful! I picked up the mattemoiselle lipstick in Ma'Damn (love the word-play) and 'Spanked'. 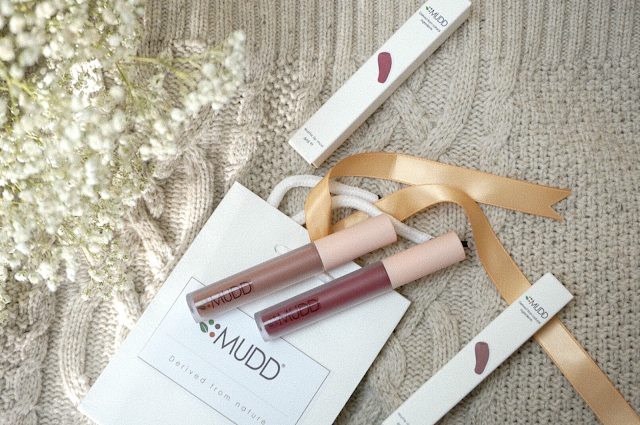 Mudd Beauty is a brand-spanking-new and organic makeup brand. Derived from nature; Mudd Beauty is a breath of fresh air in the sea of independent beauty brands. 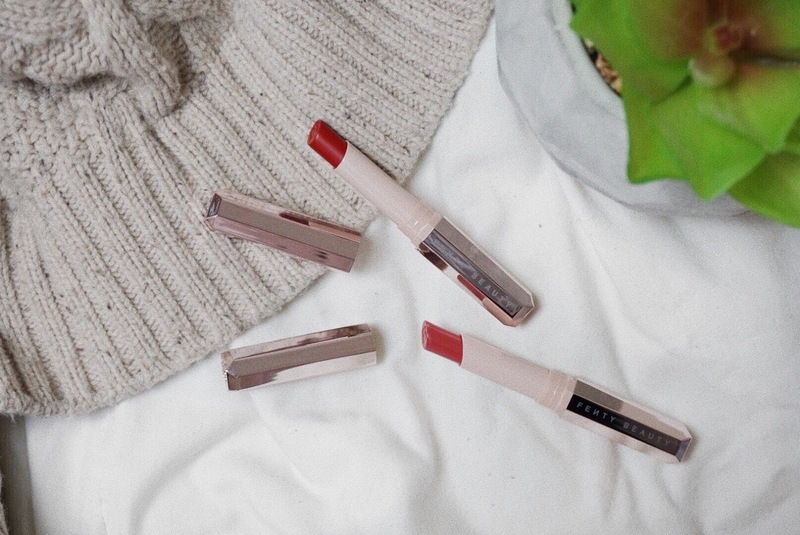 I had the pleasure of trying their Matte lip muds; the first product ever launched by Mudd. Read on for the review. 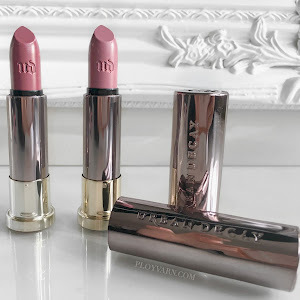 REVIEW & SWATCHES: Urban Decay VICE lipstick in Sheer Rapture & Violate- cruelty free! 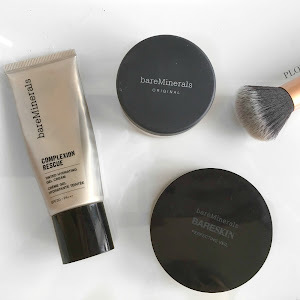 BareMinerals: Summer Mineral Foundation Routine for Clearer, Healthier and Glowy Looking Skin!